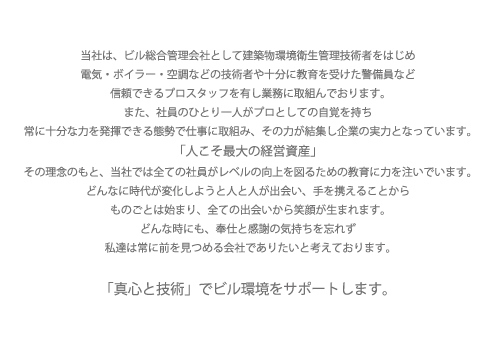 Copyright (C) 2009 Marunouchi Building Management Co.,LTD. All Rights Reserved. .